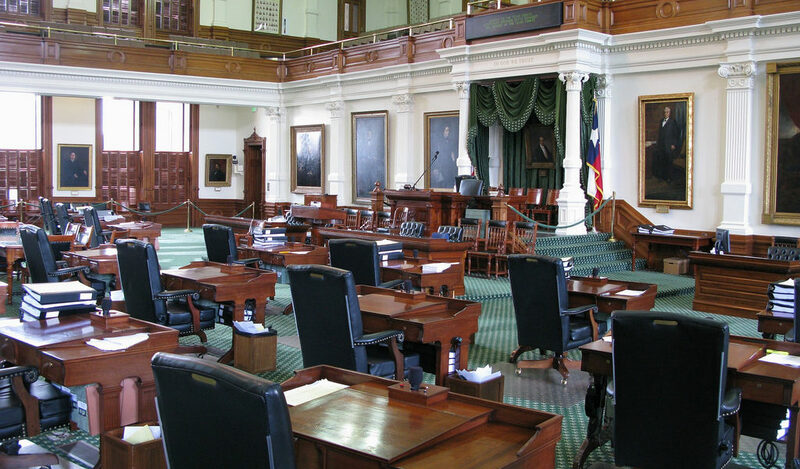 On Monday, August 14, the Texas Senate met to discuss and vote upon the school finance bill, House Bill 21. As the Senate discussed the bill, several amendments were offered from the floor, including one pertaining to legislation that adds funding for the TRS-Care retiree health insurance program. To view the Senate session about school finance from August 14, please click here. Conversation about TRS-Care begins at about 1 hour and 42 minutes into the video. You can read the bill text and amendments online here (see page 38 for language about TRS-Care). As our members know, two bills have been filed during the first called special session of the 85th Legislature to address additional funding for TRS-Care. Those two bills are Senate Bill 19 and House Bill 20. As legislation has moved quickly through the bill process during this thirty-day cycle, changes are also being made at a rapid pace! 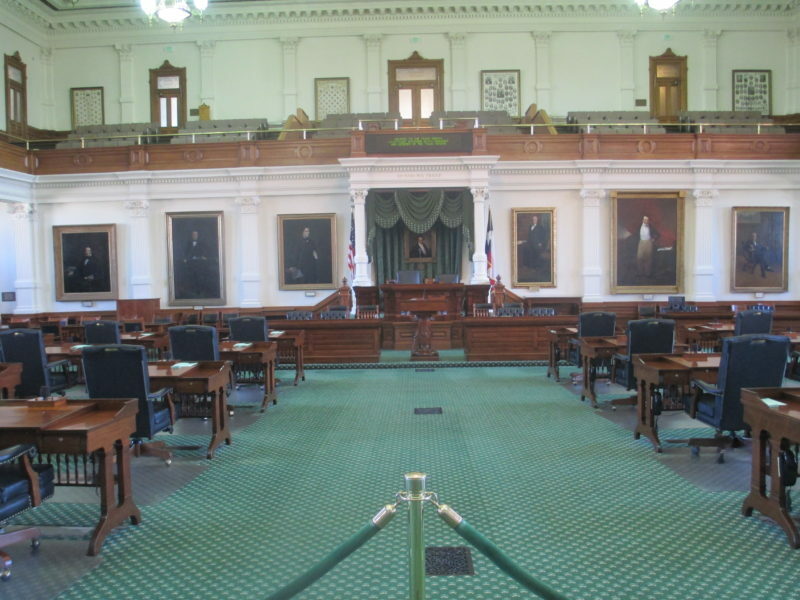 Just yesterday, the Texas Retired Teachers Association (TRTA) let members know that SB 19 continues to move through the House and will receive a vote today, Tuesday, August 15. While this action will still occur, the changes made last night to HB 21 in the Senate means HB 21 may now be the primary vehicle for moving TRS-Care legislation forward. During discussion of HB 21 in the Senate, a floor amendment was adopted. Floor amendment 3 adds the language from SB 19 to HB 21. Senator Joan Huffman (R – Houston), who met with Representative Trent Ashby from the House to finalize the details on the amendment, said the amendment adds $212 million in funding to TRS-Care to lower premiums, deductibles and out-of-pocket expenses for plan participants. This amendment provides that the funding for TRS-Care will come from deferred payments to Medicaid managed care organizations. Huffman confirmed that this method of finance would be a one-time infusion to provide relief for the next two years for retirees who use the health insurance program. Huffman stated, however, that it is still her commitment to continue this level of funding for TRS-Care in the future. 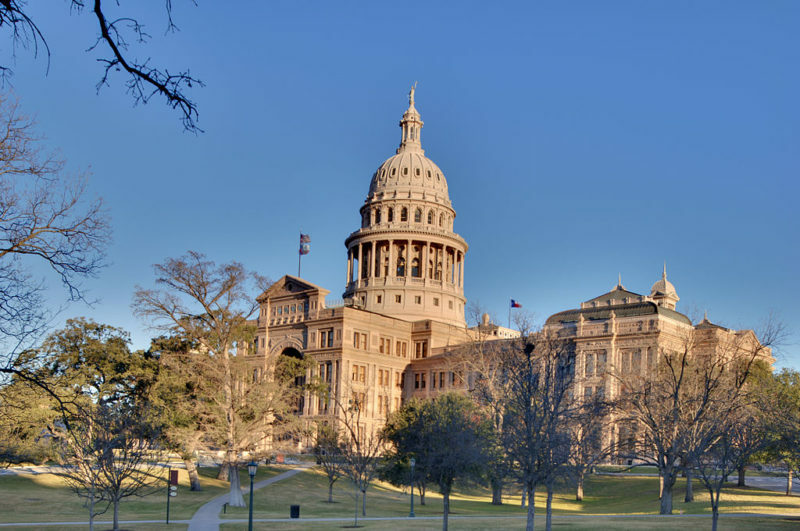 Our members may recall that the Texas House version of this legislation would use the Economic Stabilization Fund (also known as the Rainy Day fund) to pay for the additional appropriation. As Huffman presented the amendment, she passionately stated that “every member on this floor was contacted by a retired teacher,” letting their legislators know that the new TRS-Care plans that will go into effect in January 2018 presented a very difficult financial burden for retirees. 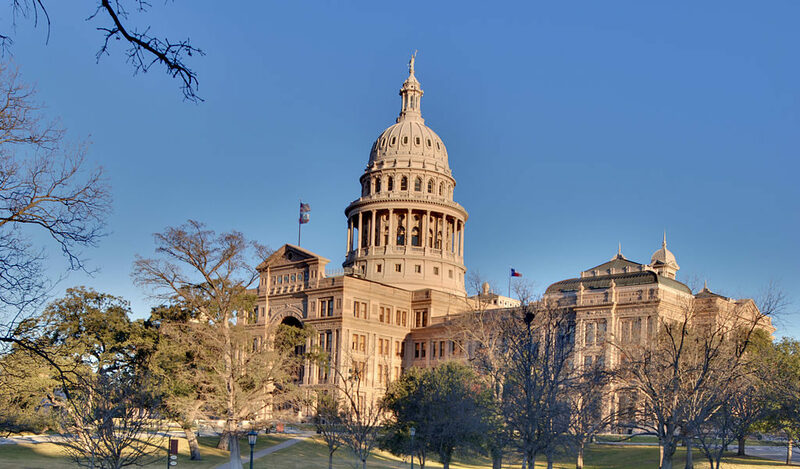 She added that the resulting communication with retirees, TRTA, and TRS, along with Governor Abbott’s call to add TRS-Care to the special session agenda, empowered legislators to find a solution. According to Huffman, the amendment changes SB 19’s language “so that as many retirees as possible would get a benefit.” The amendment was adopted without objection. 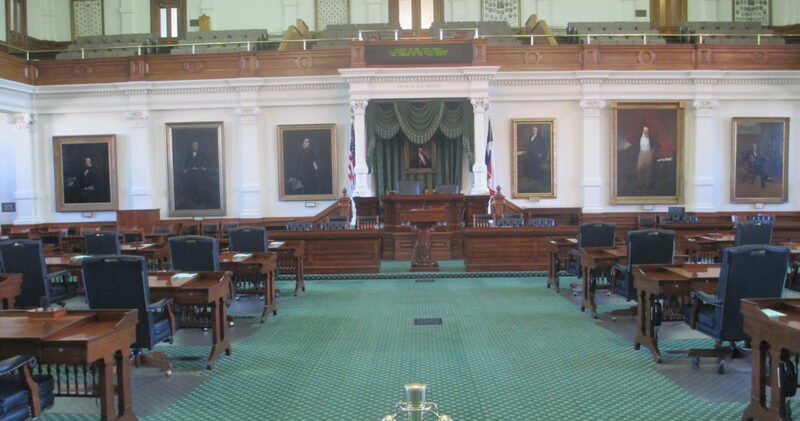 As TRTA reported yesterday, discussions will continue today in the Texas House on SB 19. TRTA will continue to update you as legislation impacting TRS-Care continues moving through the legislative process. Send an email to your Representative TODAY! 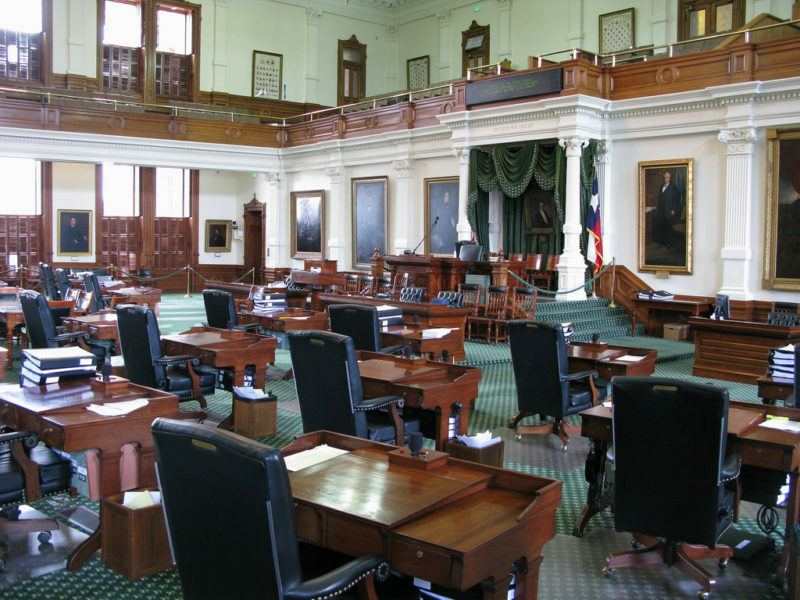 As members of the Texas Retired Teachers Association (TRTA) know, there is a limited amount of time left to pass legislation providing more funding for TRS-Care during the first called special session of the 85th Legislature. The special session will end this Wednesday, August 16. Senate Bill 19 has been placed on the House General State Calendar for tomorrow, Tuesday, August 15. The bill proposes $212.7 million in funding for TRS-Care to reduce some costs for ALL retirees in TRS-Care. Available funds will be used to bring down deductible, out-of-pocket, and dependent premium costs for pre-65 retirees, as well as premiums and dependent costs for retirees over the age of 65. If passed, this bill would make the new TRS-Care plans that go into effect in January 2018 more affordable for plan participants. Over the weekend, the House Appropriations Committee met to vote on SB 19, passing the bill unanimously. Tomorrow’s House floor vote will determine whether or not the bill continues to progress in the legislative process. A live webcast of the House floor discussion and vote on SB 19 will be available from this link tomorrow when the House convenes. We all want more for TRS-Care, and this additional appropriation is a major step forward and a direct response from the Governor and the Legislature to the needs of public education retirees. TRTA thanks you for your persistence in ensuring that a bill to provide more funding for TRS-Care continues to move forward. Your voices, coming together as one, are influential! Without the constant communication from retirees all across the state, additional funding for the program will not be possible! Don’t forget to Send an email to your Representative TODAY! Urgent Member Alert: Call Your State Leaders NOW; Ask Them to Send a TRS-Care Bill to the Governor! As you know, two bills have advanced through the Legislature that provide additional funding for TRS-Care. These two bills are Senate Bill 19 and House Bill 20. With only a few days left in special session, the work on TRS-Care is not done and this session could end without a bill advancing to the Governor to help retirees. We need legislative leadership from Governor Abbott, Lieutenant Governor Dan Patrick and Speaker Joe Straus to unify on a plan so that a bill helping TRS-Care is advanced! TRTA members and supporters, now is the time to engage! Do not wait until session is over to ask what your legislator did to help you. Please call the Governor, Lieutenant Governor, and Speaker of the House today! Make a plan to call every day until special session is over or until a strategy is identified to help TRS-Care and a bill is passed! Stay up to date on our Facebook, Twitter, and email updates. Additional appropriation has been identified to help TRS-Care. Plans have been developed on how to use these dollars. But, progress is advancing slowly and time is very short! Please support Senators Jane Nelson and Joan Huffman and Representatives John Zerwas and Trent Ashby and come together on a plan to finish the job on TRS-Care. TRTA members, we are at a point in session when there is no such thing as too much communication. Approximately $212.7 million additional appropriation is at stake! These funds will reduce premiums or out-of-pocket costs for TRS-Care participants. Use the numbers above to call Governor Abbott, Lieutenant Governor Patrick, and Speaker Straus today. Remember, TRTA always maintains a professional and encouraging approach in our advocacy efforts. We want the Legislature to want to help us. No one is effective when attacking those who have the power to help. If they choose not to help us, your most effective recourse is your vote. This is the last push before the end of the special session. TRTA never quits, never stops, never slows down, and never gives up. If you can help send some additional power in our direction with some phone calls, I know it will have an impact. Thank you for your strong support of this organization. If you are not a member, please consider joining TRTA. The defense of your pension and health care benefits is a full-time, all-the-time responsibility. This is what we do, but we cannot do it without you.